Are you planning a Halloween party at home, at school or with friends? Maybe you want a Halloween inspired meal plan as Halloween quickly approaches? 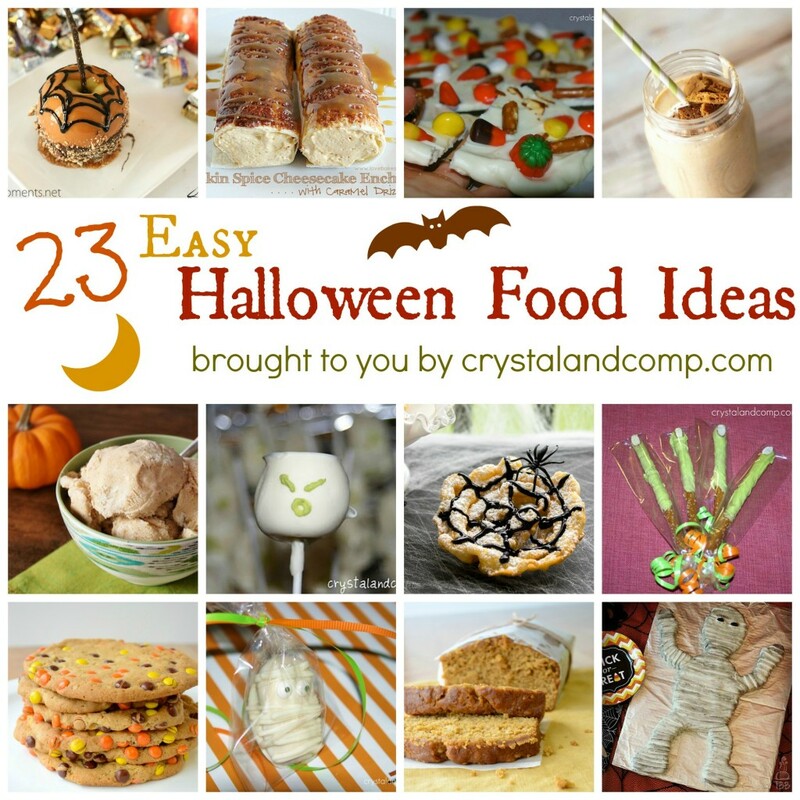 Here is a collection of 23 easy Halloween food ideas that everyone will love. There are cakes you can make, pumpkin inspired dishes, snacks for kids and party food! All of these ideas came from other bloggers who share their ideas each week on my linky party, as well as creations I have made from years past. 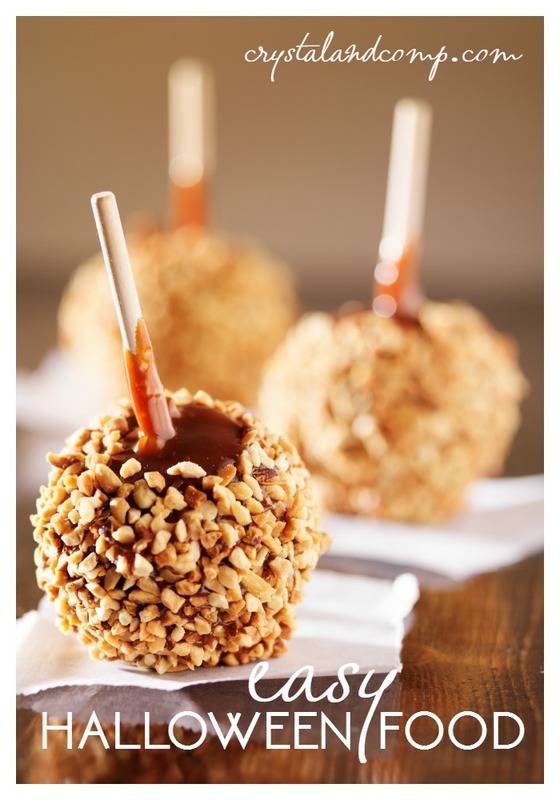 While you’re here, make sure you check out all of the Fall craft ideas. Ready for something yummy and festive to create with your family? Thank you so, so much Crystal for featuring my Red Velvet Mummy Cake. I can not tell you how much it means to me as a new blogger to be featured, it is priceless! Also a huge thank you for hosting such a great link party every week! 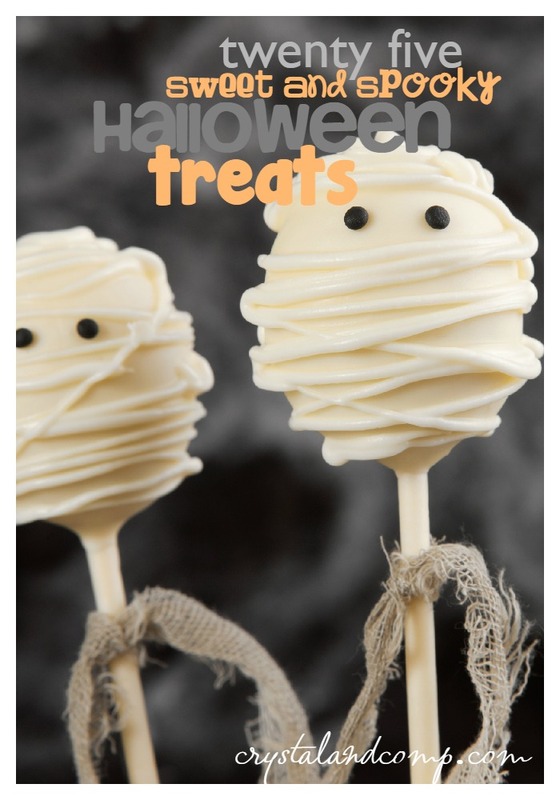 Thank you Raven for sharing your awesome Halloween food ideas on my linky party. My readers will love it! Thanks for featuring my pumpkin pie frosting. I love to link up on your blog, and it is always so nice to get featured. Thanks Jackie. I really appreciate you taking the time to link up each week and I love featuring you guys! Thanks for sharing my healthy halloween snacks – we all need a little help with the sugar overload this time of the year! You are so welcome, Pam. And you’re right, the sugar overload gets little crazy! I love Halloween food! Thanks so much for sharing on Cast Party Wednesday! A great collection of Halloween Goodies! Hope you are having a great weekend and thank you so much for sharing with Full Plate Thursday.